This stylish, near new ex-display by Arden Homes is a dream come true. 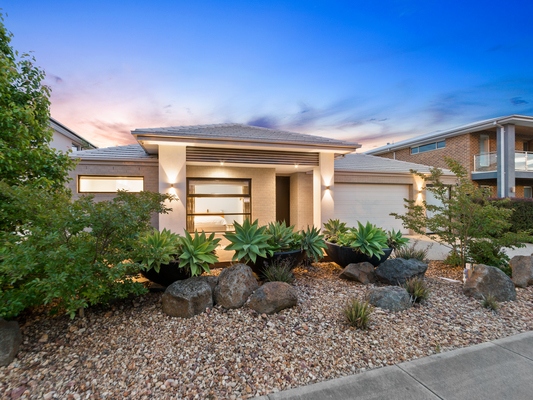 Perfectly located in the sought after Berwick Waters Estate, the home is approximately 31 squares. 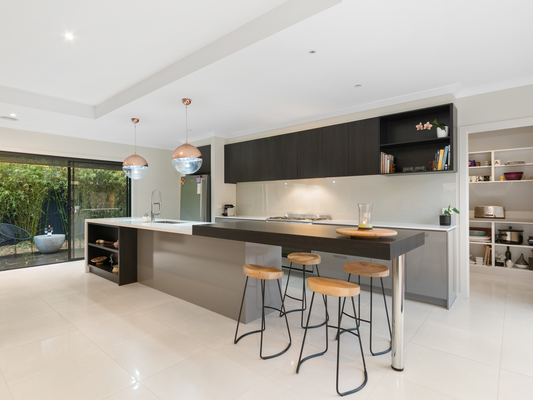 From the minute you walk in the door you will be greeted with quality fixtures and fittings and the wow factor that you have always longed for. There is no need to do anything, as this luxuriously appointed four-bedroom home offers an easy to live in floor plan that is every entertainer’s dream! Featuring four bedrooms, the master comes with a walk-in robe and ensuite. The remaining bedrooms also come with walk-in robes. 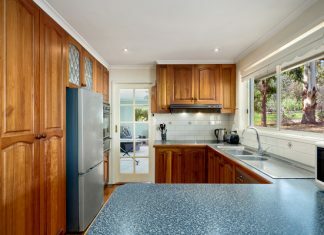 There is a sylish chef’s kitchen with large Ceaser stone benchtops, glass splashback, Smeg stainless steel appliances and a spacious walk-in pantry. 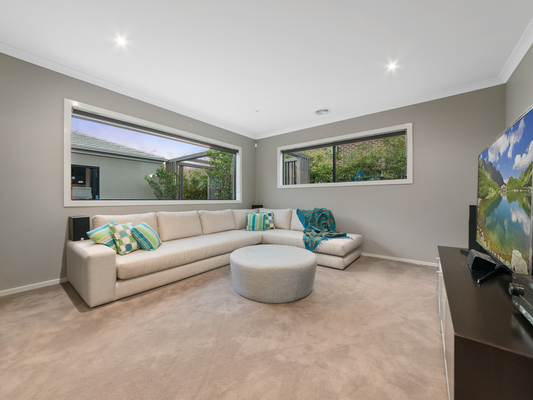 There are two living areas including a theatre room and a separate kitchen/meals family room at the back of the home. 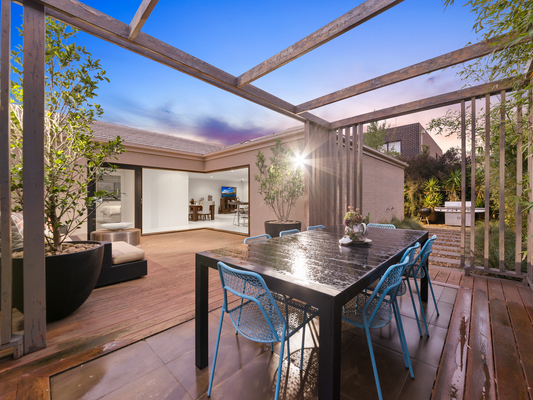 Stunning stacker alfresco doors lead out to the fully decked entertaining area, perfect for that indoor/outdoor feeling. Added comforts include ducted heating, refrigerated cooling, security cameras, Ceaser stone throughout, quality curtains, blinds and light fittings, 2.5 car garage, garden shed and landscaped gardens. This home is simply beautiful and must be inspected. It offers easy access to local schools such as St Francis Xavier College, St Catherine’s Primary School and Berwick Chase Primary School. Don’t miss out, call Fabian from O’Brien Real Estate today!